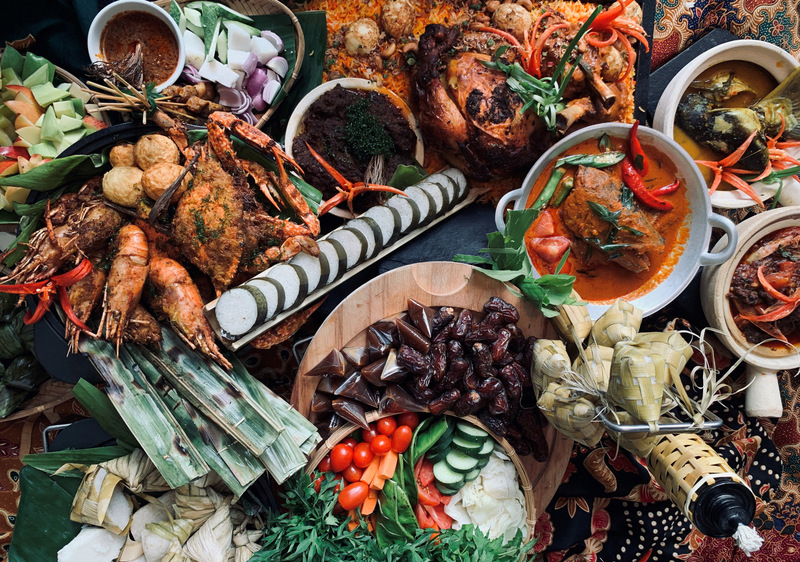 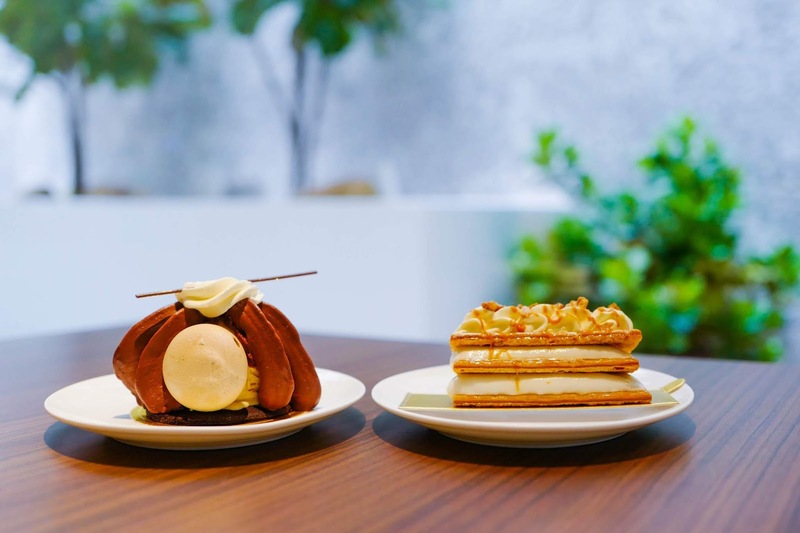 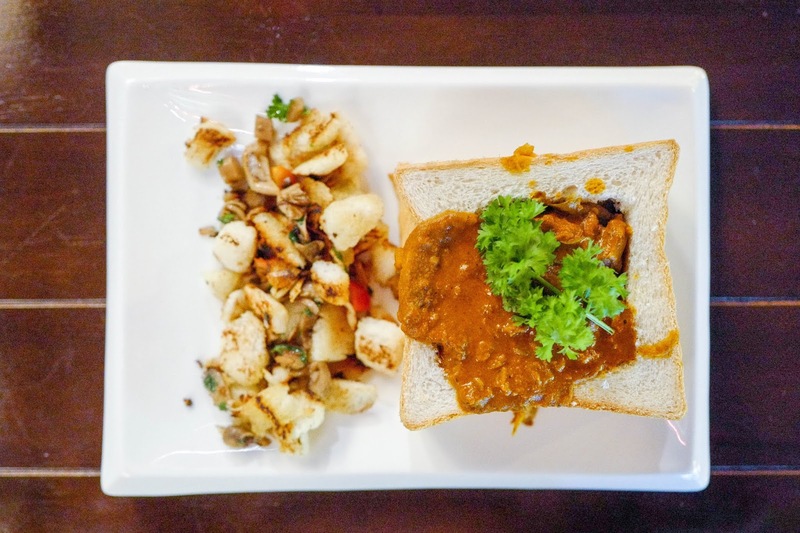 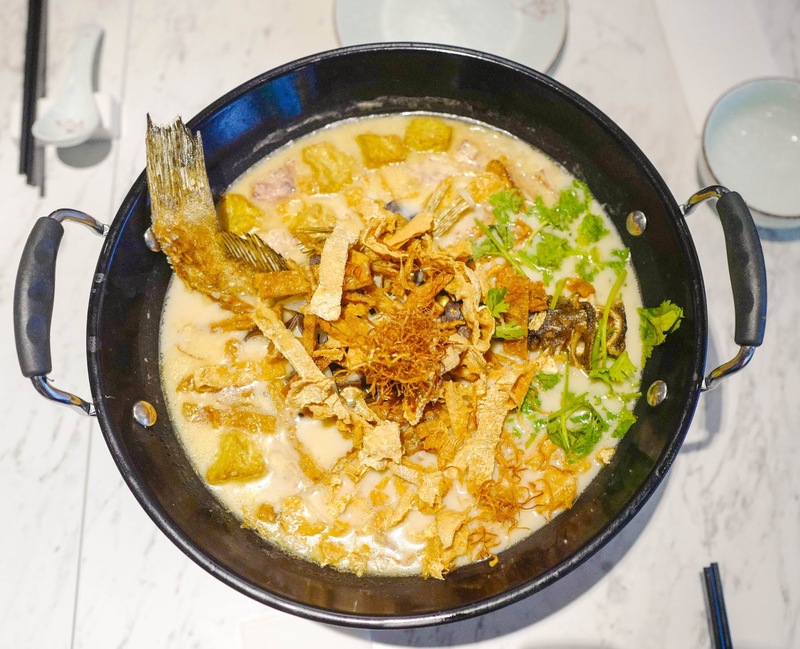 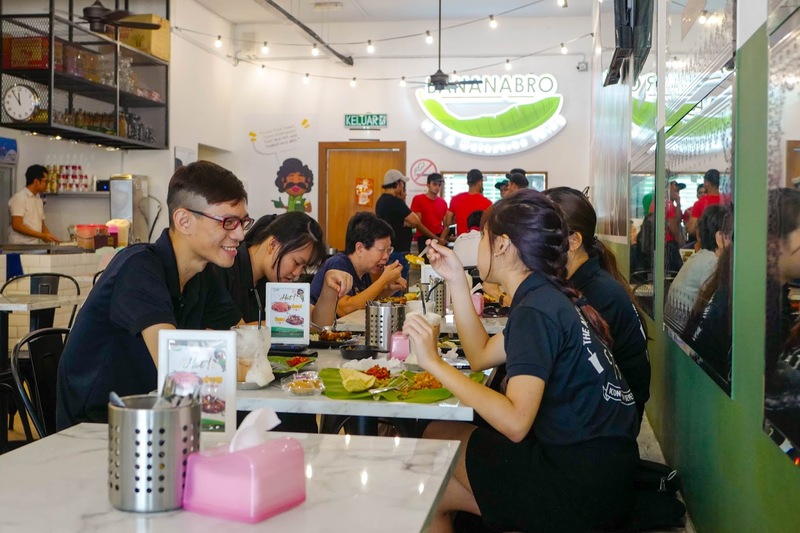 That passion for food has been part of Bananabro’s DNA since the beginning – the brand is spearheaded by three Malaysian bros who travelled the country on bicycle, always savouring authentically local dishes throughout their routes. 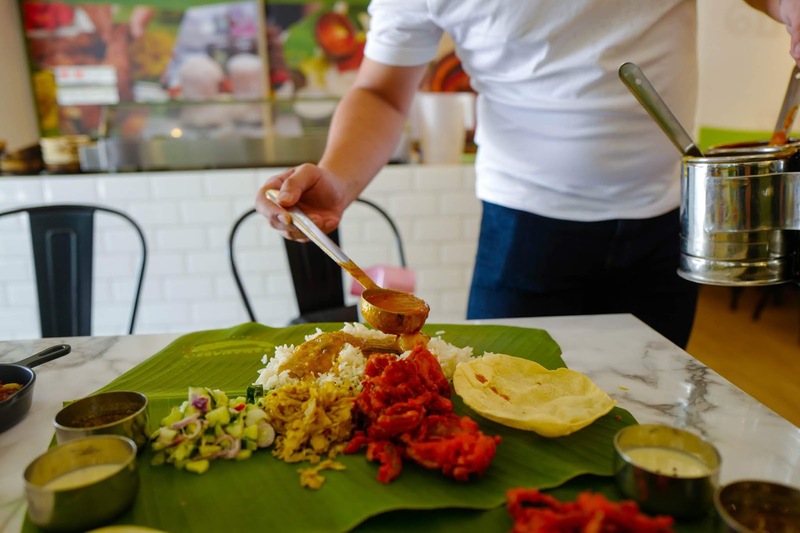 Fate intervened when they reached mainland Penang and fell in love with banana leaf rice that they tried there. 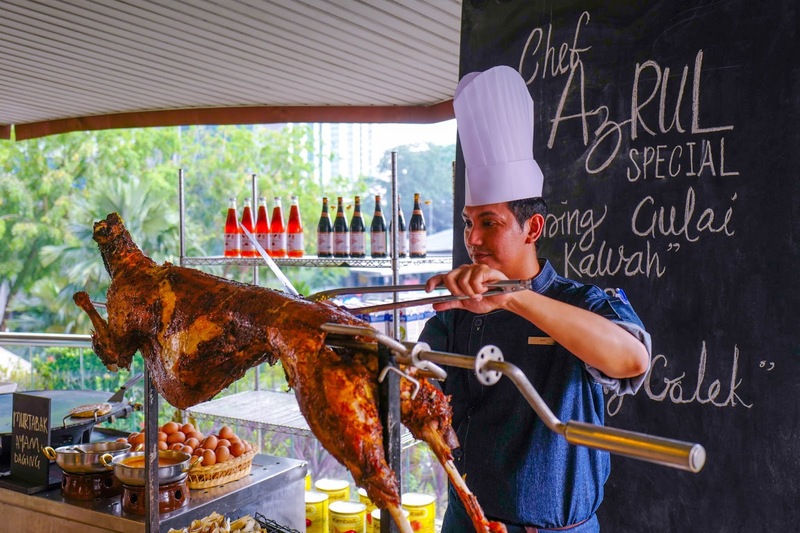 Within months, they had coaxed David, the man who ran that BLR outpost, to move to KL and become the head chef of their new enterprise. 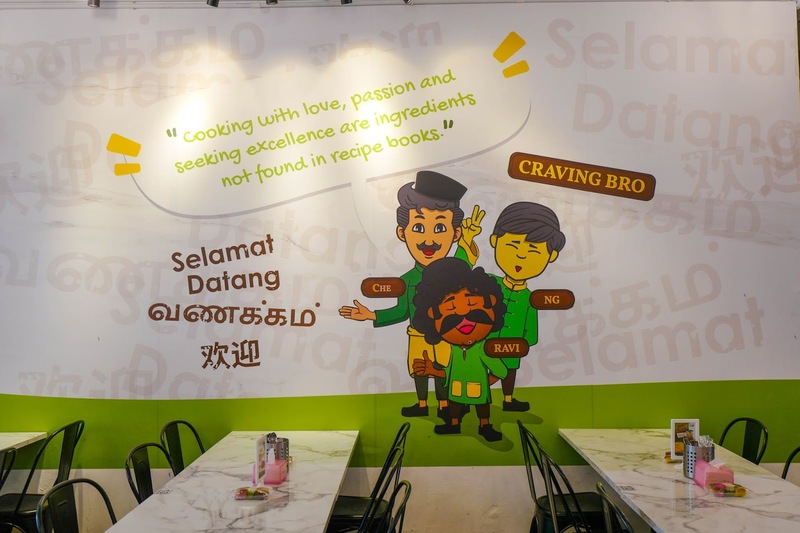 Bananabro, which began in Berjaya Times Square exactly a year ago and has since spun off a second branch in Sri Petaling, offers soul-warming fare that generations of patrons can relish together – as a mural on its wall in Sri Petaling illustrates, the food here is meant to bring people together, regardless of their backgrounds, in a clean, comfortable and vibrantly colourful space that marks the modern Malaysian banana leaf rice experience. 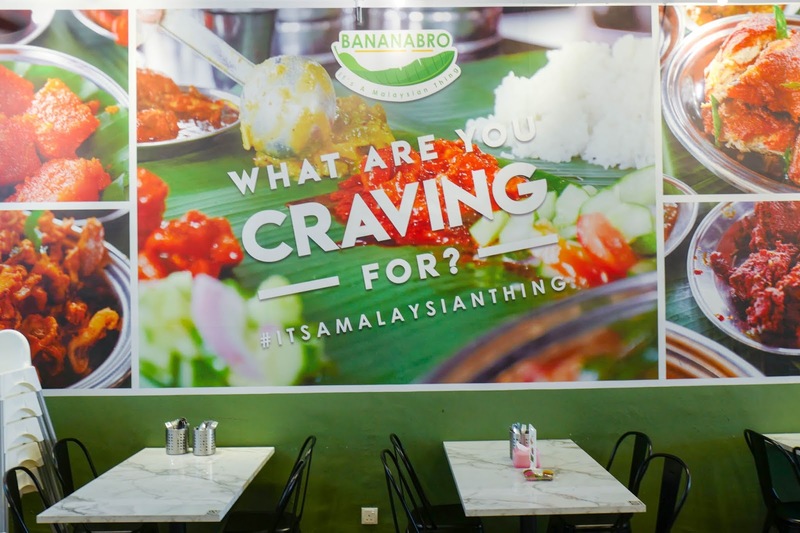 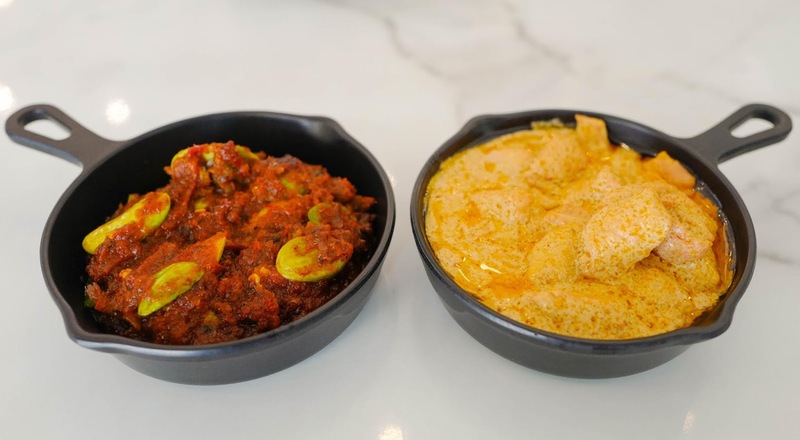 The Craving Set is the ideal introduction to Bananabro – at only RM7.90 in Sri Petaling (price differs in Berjaya Times Square), you’ll receive a hearty, vegetarian-friendly meal, bursting with a selection of white or brown rice, all replenishable with the complete range of BLR essentials, from no fewer than three varieties of freshly prepared vegetables to four choices of curries (chicken, fish, dal and a curry of the day), papadam, rasam and yogurt. 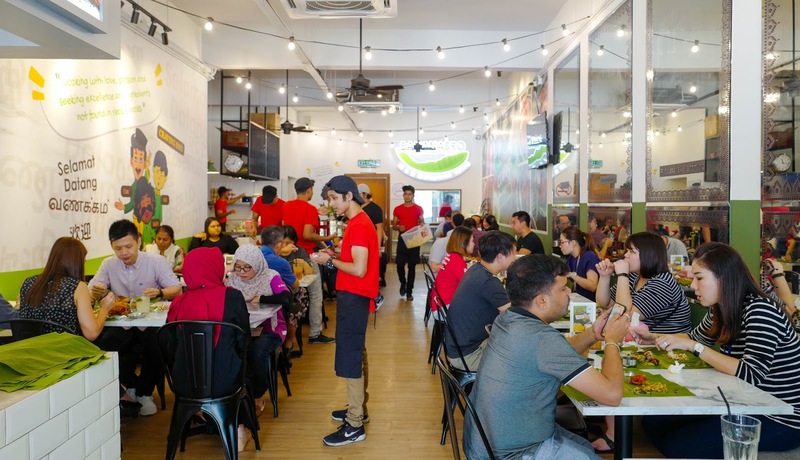 Customers can also upgrade their rice to an even more robust biryani with only a 99-sen surcharge. 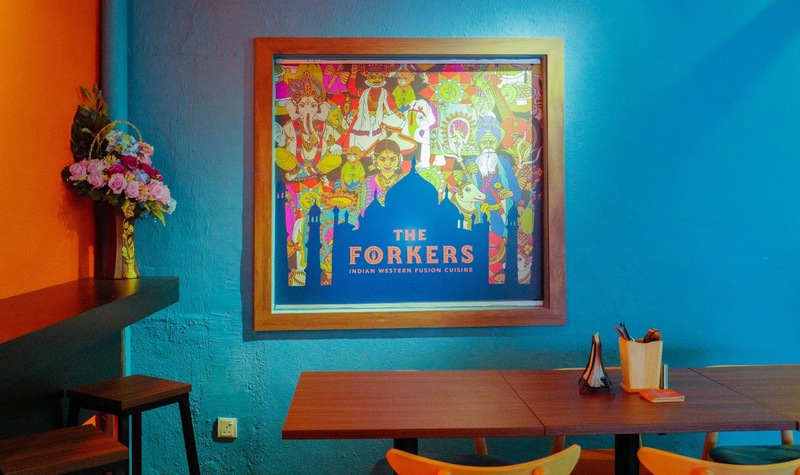 Plenty of behind-the-scenes effort is poured into creating this. 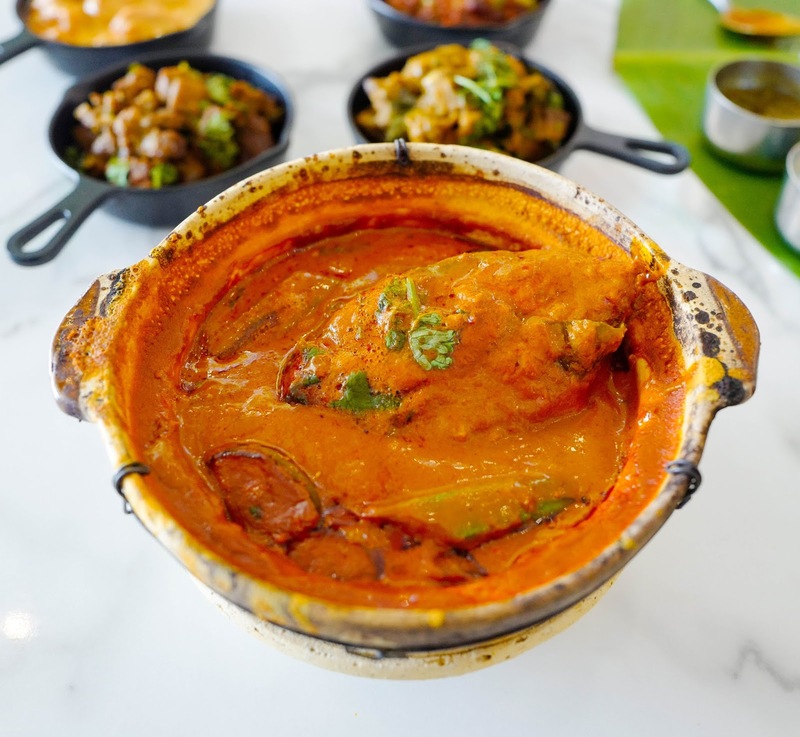 The ghee-rich curries rely on genuine chicken meat and bones for the stock, while the fish heads help to thicken the fish curry. 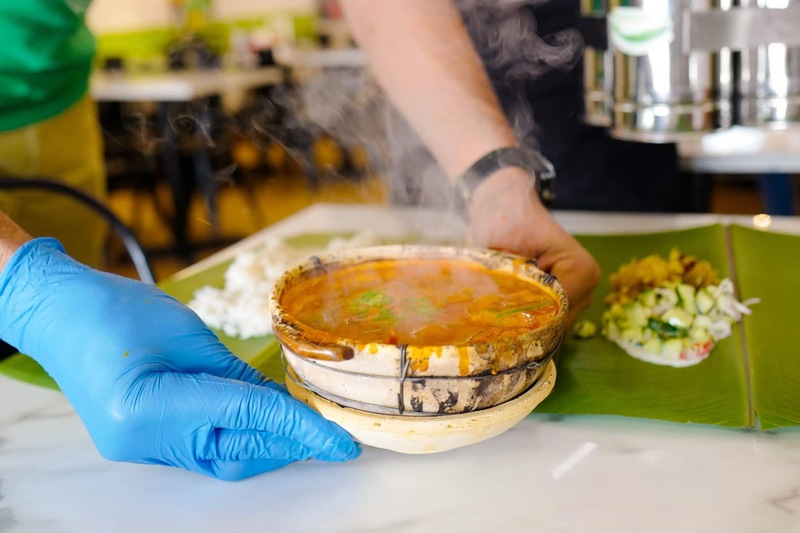 The cooks also use their own spice mixes, free of santan – the combination of these factors results in nuanced flavours that feel nourishingly home-cooked, with a lovely intensity that’s enlivening instead of leaving you sleepy or bloated. 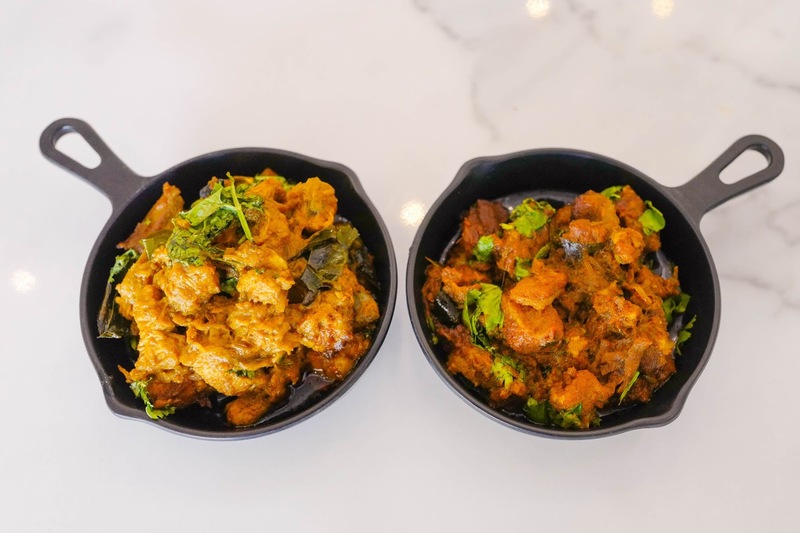 Even the house-made yogurt is a valuable boon for the cucumber salad, furnishing a creamy-zesty tang that’s naturally more satisfying than vinegar, beautifully balancing the heat of the curries. 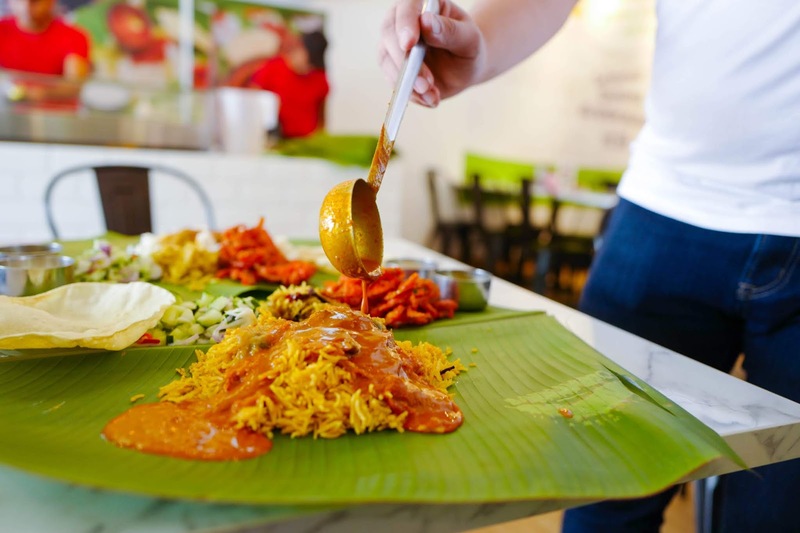 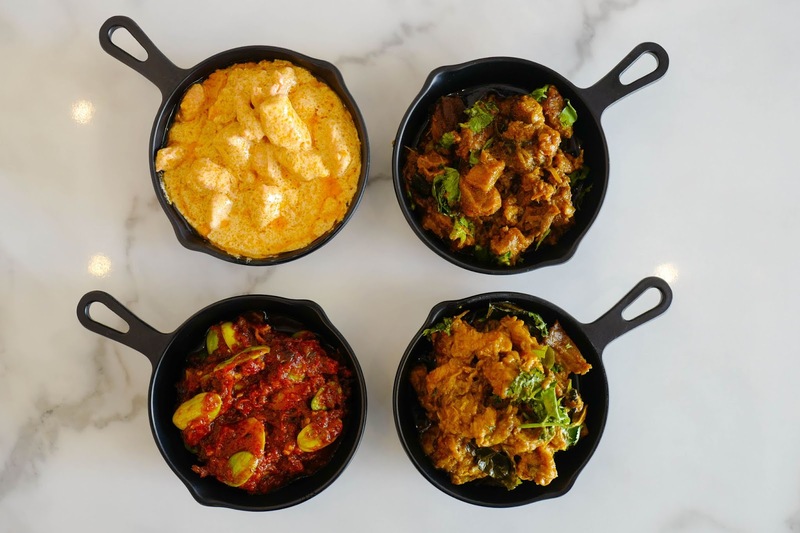 The BLR makes a fulfilling lunch or dinner on its own, but we’d recommend boosting the pleasure with some side dishes, such as mutton (RM9.90) and chicken (RM7.50) served in a daily-changing choice of masala, paratel or varuval (check with the service crew to find out what’s available for the date – we had the punchy varuval when we visited). 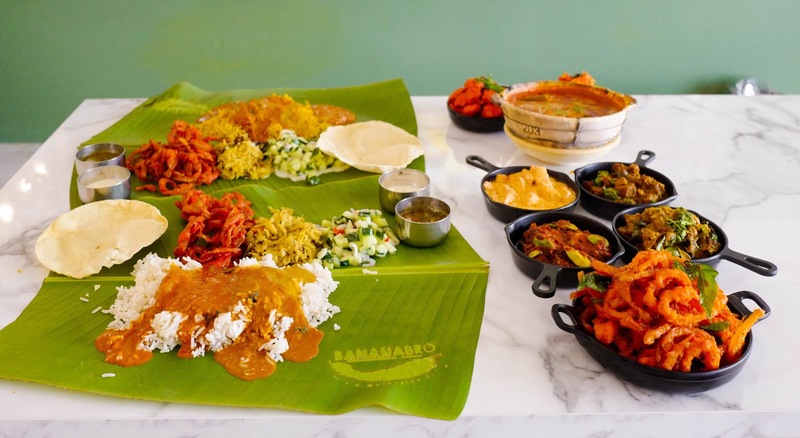 Bananabro’s repertoire extends to crowd-rousing recipes that might not necessarily be found in some BLR restaurants but complement the meal in an engaging fashion nevertheless, spanning a rich Sambal Petai that’s thick with potent stinkbeans and anchovies (RM6.90) to Northern Indian Butter Chicken that’s suitable for folks who prefer less spicy fare (RM7.50) to Claypot Tenggiri that showcases mackerel steeped in the savouriness of its preparation (RM9.90). 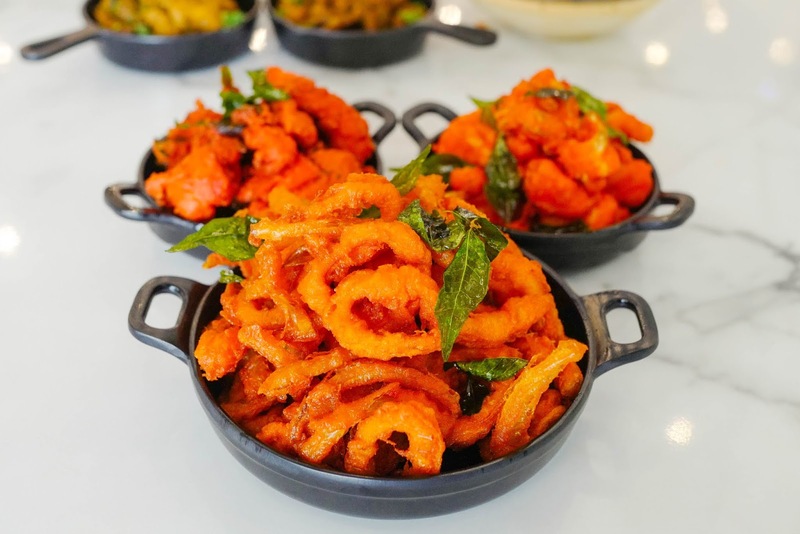 Fans of fried fare can indulge in a concise range of protein and fibre, from seafood and poultry to vegetables. 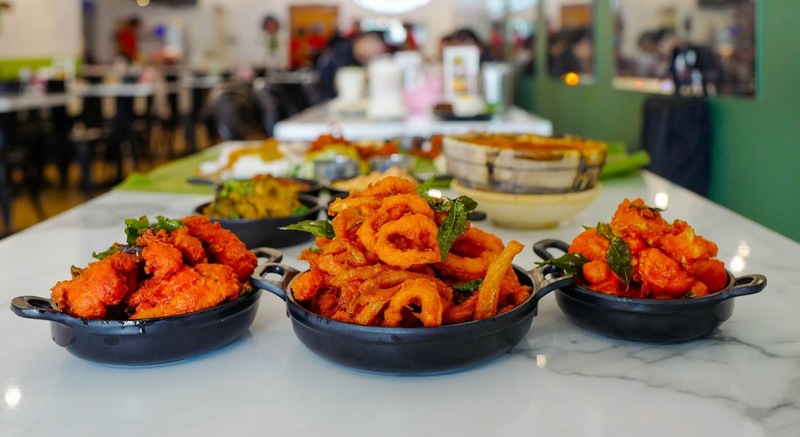 Squid rings offer a crisp, well-seasoned bounce (RM9.90), while the Chicken 65 (RM7.50) and cauliflower-based Gobi 65 (RM4.50) bring Chennai’s unmistakable ginger-garlic dynamics to Sri Petaling. 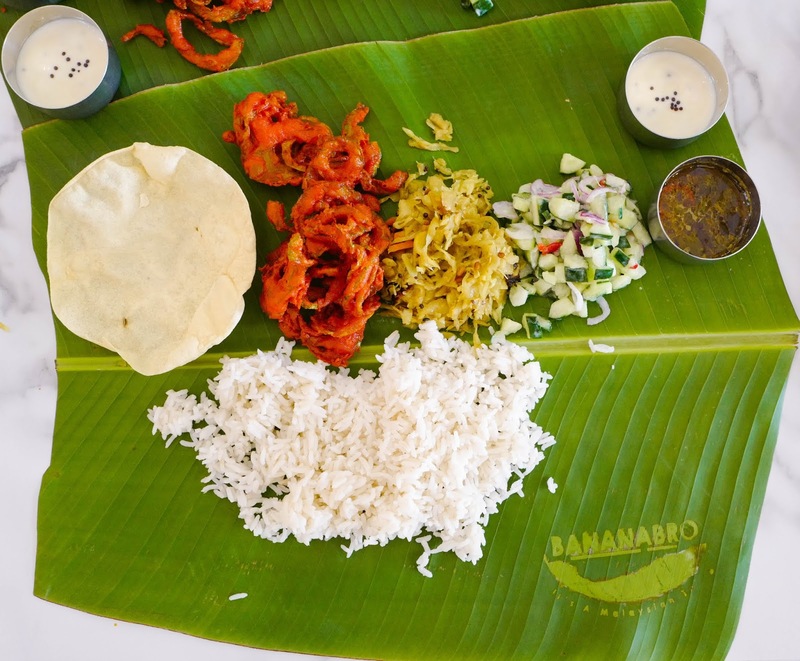 With banana leaf rice like this (available from 11am onwards), hitting the fundamental marks, it’s clear why the restaurant was packed when we visited for lunch, and why Bananabro is proud enough of its work to have its name stamped on each banana leaf that accompanies your meal (plus, it doesn’t hurt that Bananabro fills a gap in Sri Petaling and its surroundings for BLR - three more branches are planned for later this year). 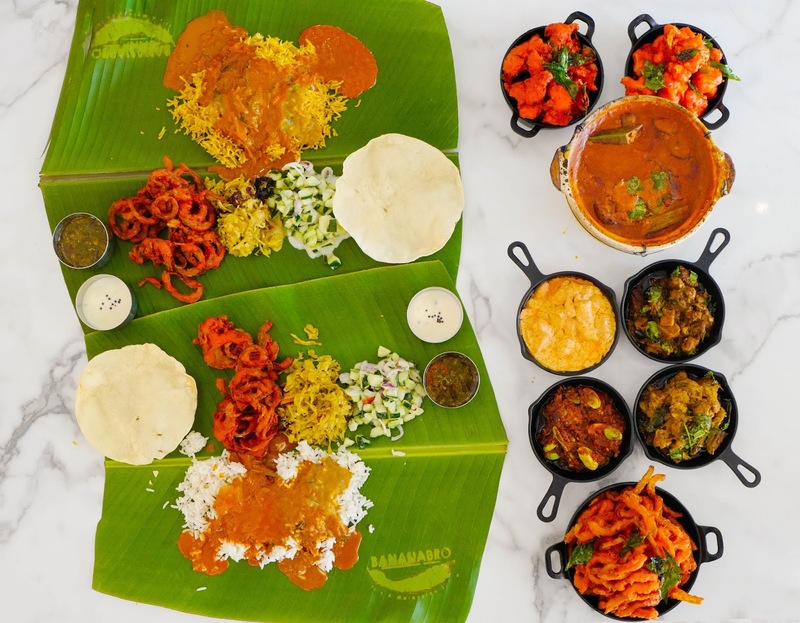 If you’re here for breakfast or tea (when the BLR kitchen takes a break), fear not – Bananabro still serves hot food throughout 830am-11am and 3pm-6pm. 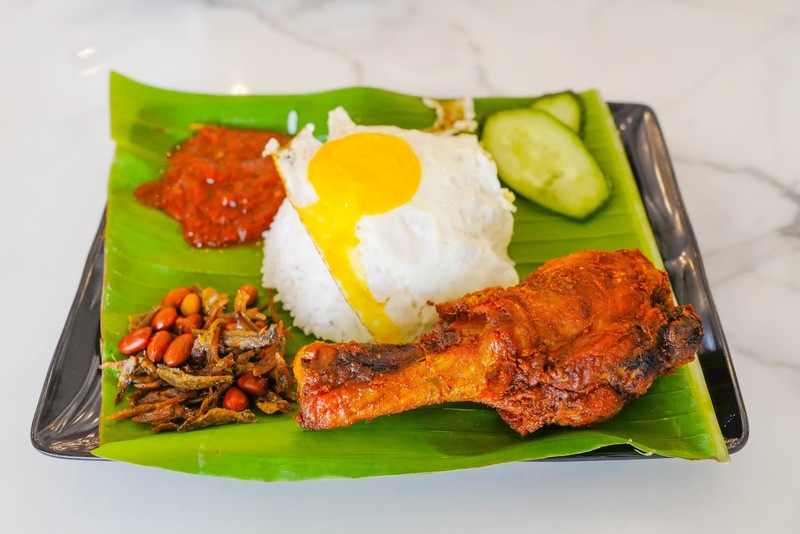 The repertoire ranges from mee goreng and maggi goreng to roti canai and half-boiled eggs, but what we found irresistible was the Nasi Lemak Fried Chicken, aromatic enough to keep us happy, blanketed with a lovely egg, bolstered by sweet-spicy sambal and a substantial golden drumstick with a crackly skin (RM7.90). 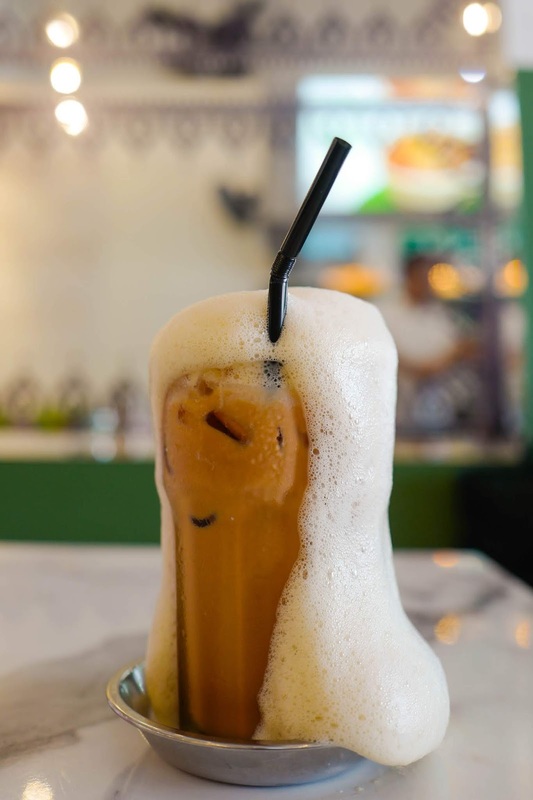 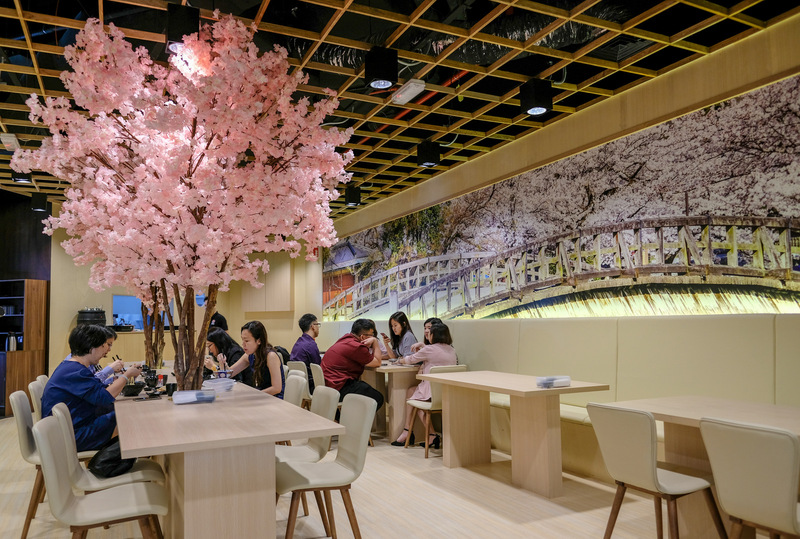 Beverages are reliably reviving – we enjoyed the piquancy of the Soursop Lassi (RM6.90) and Tamarind Juice (RM3.90), while the strikingly extra-foamy Teh Tarik Lawa (RM3.90) might be a match made in culinary heaven for BLR. 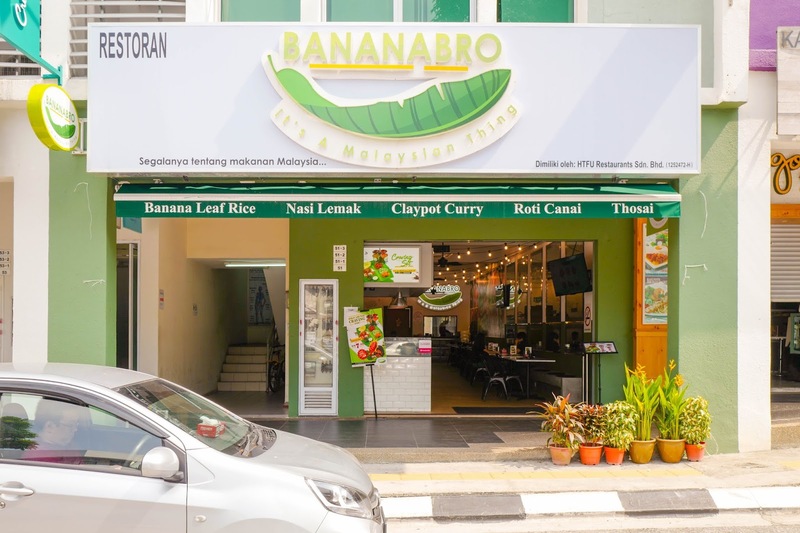 Many thanks to Bananabro for having us here. 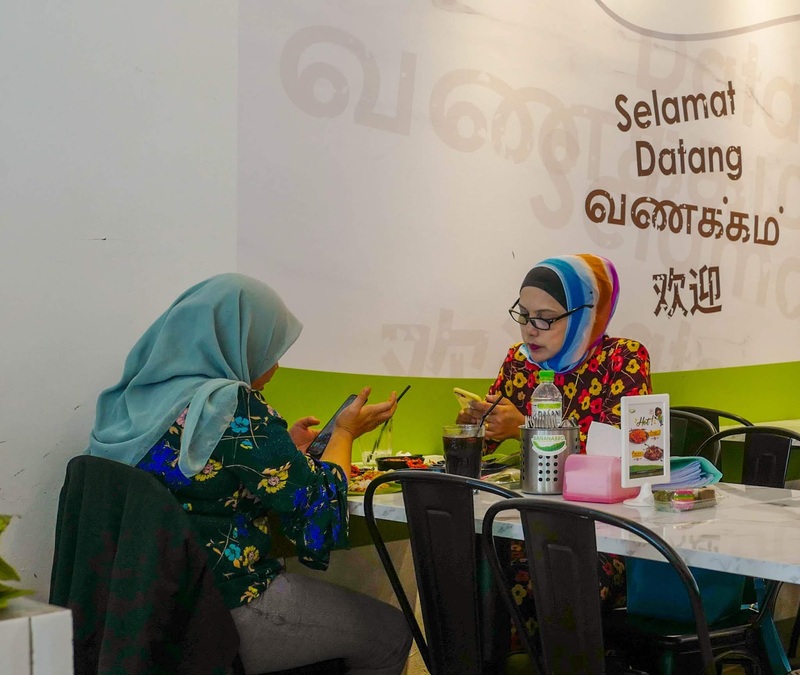 51, Jalan Radin Tengah, Sri Petaling, 57000 Kuala Lumpur. 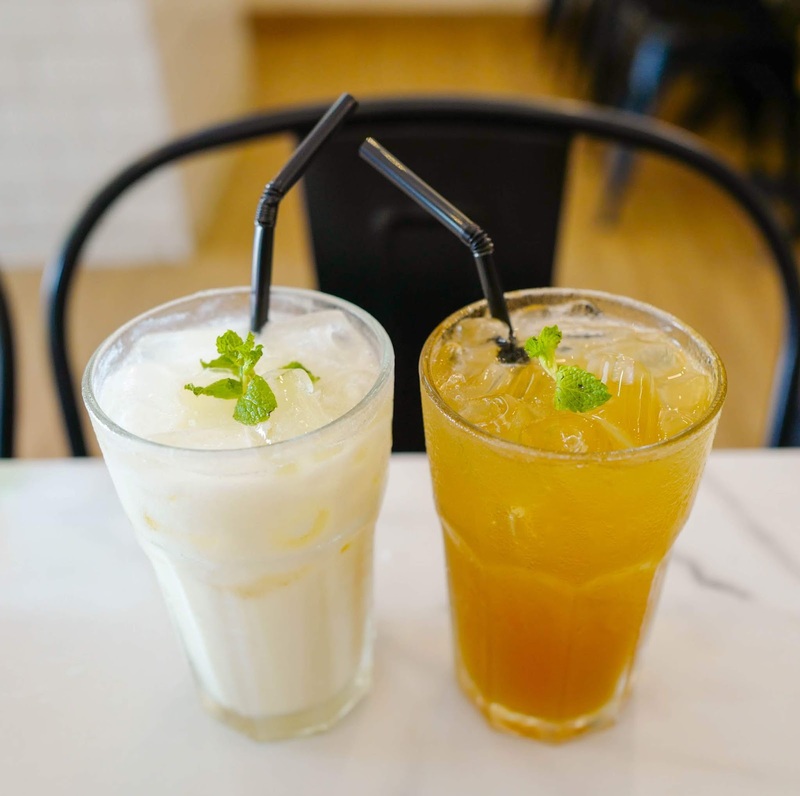 Daily, 830am-10pm.